Homecoming: A film by Beyonce just dropped on Netflix. 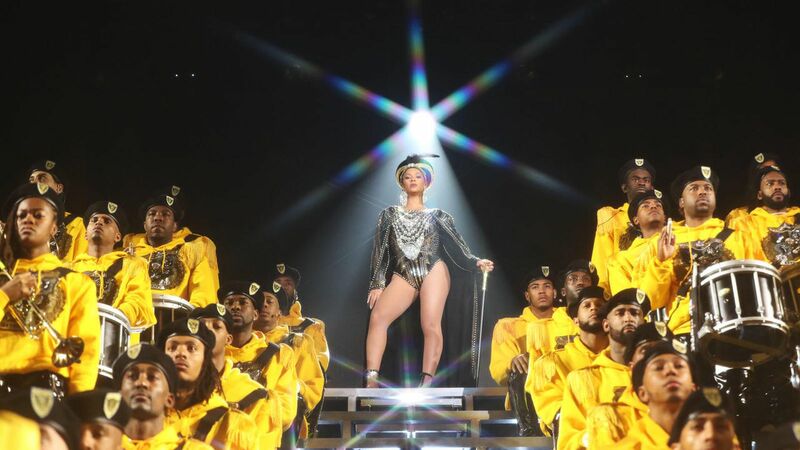 Beyonce, the mother of music, the Queen B, the patron saint of all that is good and pure, has released her new film on Netflix, Homecoming: A Film by Beyoncé. The film includes Beyoncé’s epic live performance as she became the first African-American woman to headline Coachella in its 19-year history. It also show the rehearsals and preparation with her cast of dancers and musicians, not to mention cameo from her former band Destiny’s Child and royal consort Jay Z. ALSO READ All the winners from the 91st Academy Awards.